Victims of a 2016 dog attack in Grover Beach that killed one person and severely injured another have reached a tentative settlement with one of the defendants in a civil lawsuit, but others named in the suit are asking a judge to consider scuttling it. POSSIBLE SETTLEMENT Victims of a 2016 dog attack in Grover Beach that injured on person and killed another reached a settlement with one of multiple defendants named in a civil lawsuit filed last year. According to court documents, lawyers representing Betty Long, the 85-year-old woman mauled in the attack, and the family of 64-year-old David Fear, who was killed, said they reached a $500,000 settlement with two landlords who rented the home where former Grover Beach Police Department officer Alex Geiger kept Neo, a trained police K-9 he'd worked with while employed with the city of Exeter's police department before moving to Grover Beach and becoming a police officer there. According to investigators, Neo escaped from the home's backyard in February 2016 and attacked Long as she was walking her dog. Fear tried to help Long and was also attacked by the dog. Fear later died from his injuries. 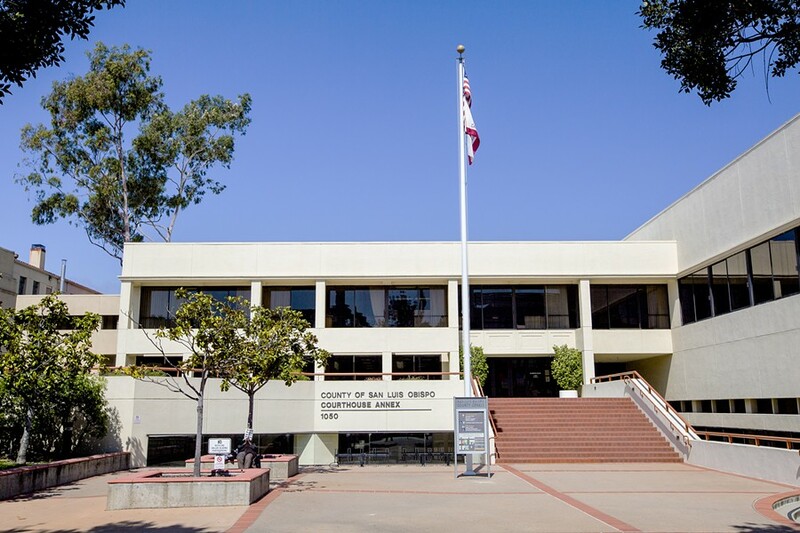 Lawyers for Geiger, the city of Exeter, and the city of Grover Beach, which are also named as defendants in the suit, have contested the settlement with Geiger's landlords, Christopher and Monica Belavic, arguing that there was a lack of information to prove that it was made in good faith and would be fair to remaining defendants. Specifically, filings from those attorneys noted that the settlement did not include proof of the $500,000 limit on the rental home's insurance policy, nor did it explain how the settlement money would be divided between the two parties. In response, lawyers for the Belavics said that the settlement would be divided into three parts, with one third of the money going to Long, another third going to Fear's family, and the last third to cover common legal costs. The parties will make their arguments for or against the settlement to SLO County Superior Court Judge Barry LaBarbera on Aug. 16. LaBarbera will decide whether the settlement goes through and if the $500,000 can be subtracted from damages a jury might levy against the other defendants should the case go to court. Jacqueline Frederick, the Nipomo-based attorney representing Long, said she believed the settlement would be approved. "I feel fairly confident that the court is going to consider the settlement as a good faith settlement," she said. If the settlement is approved, the Belavics would be dismissed as defendants in the lawsuit, leaving the remaining parties on the hook for potentially paying millions of dollars should a jury rule against them at trial. According to court filings, Long claimed she incurred more than $10.2 million in damages including medical bills, property damage, emotional distress, and pain and suffering. Fear's family is claiming more than $30.1 million in damages in connection with his death. The list of defendants could grow even shorter. Clayton Hall, the attorney representing the city of Grover Beach, said he would file a motion asking that the city be dismissed from the lawsuit in the near future. "We didn't own the dog. We didn't train the dog. We had no K-9 unit. We had no control over the dog," Hall said. "It was just like any other private citizen's dog. This was a tragic incident, but that doesn't mean the city is at fault for it." Attorneys representing the city of Exeter and Geiger did not respond to request for comment from New Times.